Do you really expect children (whether they're trapped inside adult bodies or otherwise) to use tokens or biometrics? No, of course you don't. 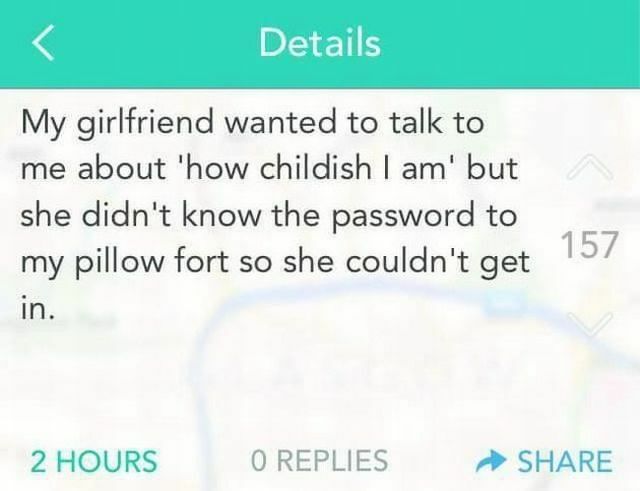 For that, at least, passwords will be with us for a long time (even if our more emotionally mature partners are not).